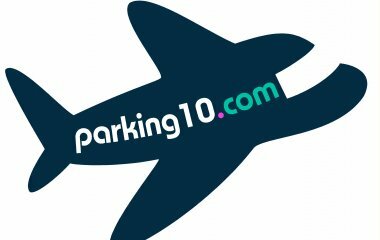 Book the best car parks in Barcelona–El Prat Airport. 3.6 stars based on 8 ratings. Height: 9m. Width: 2m. Length: 5m.